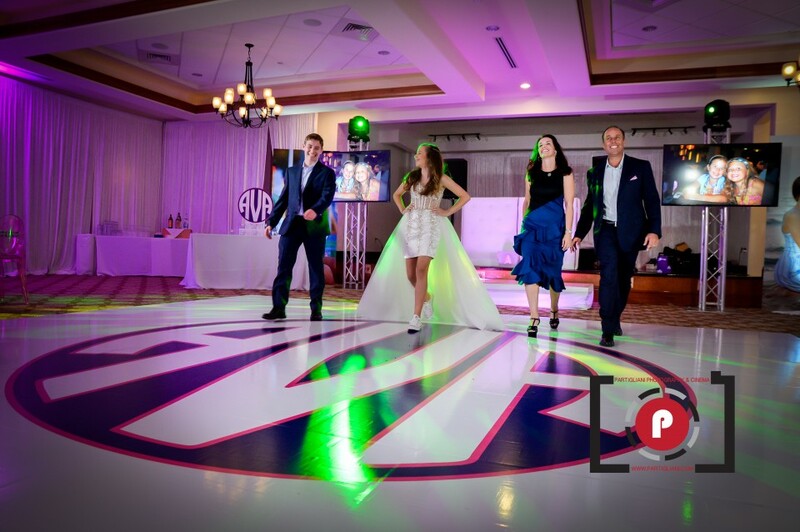 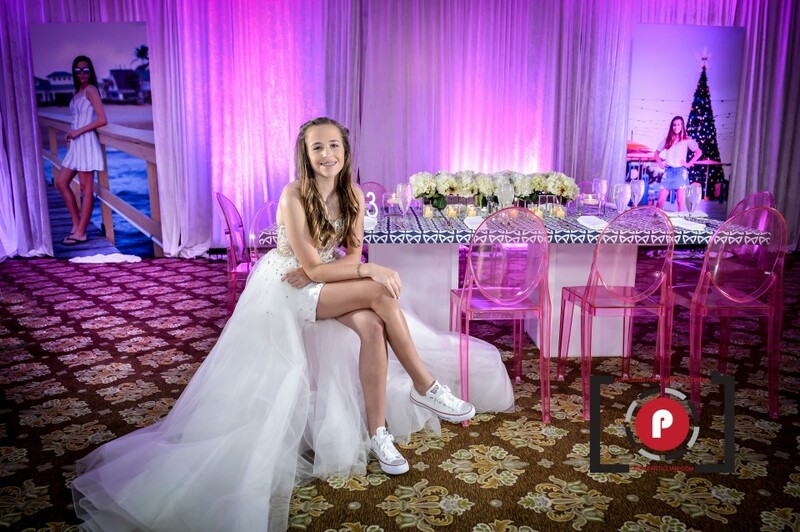 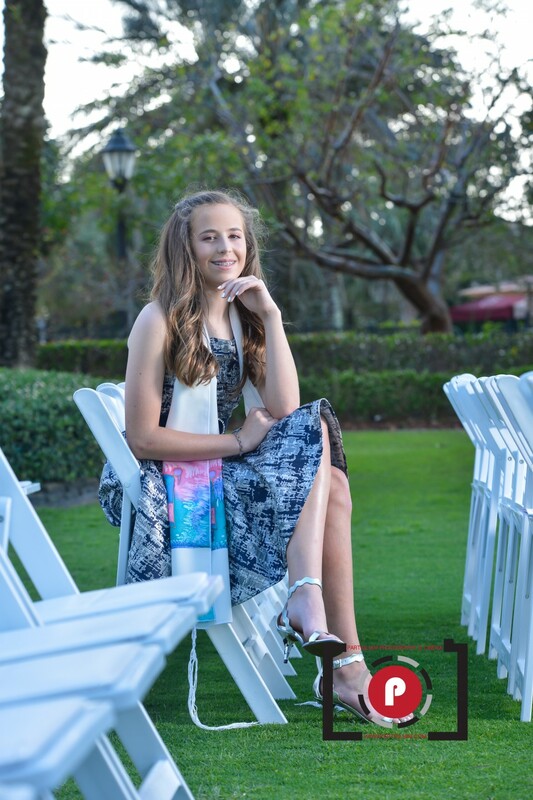 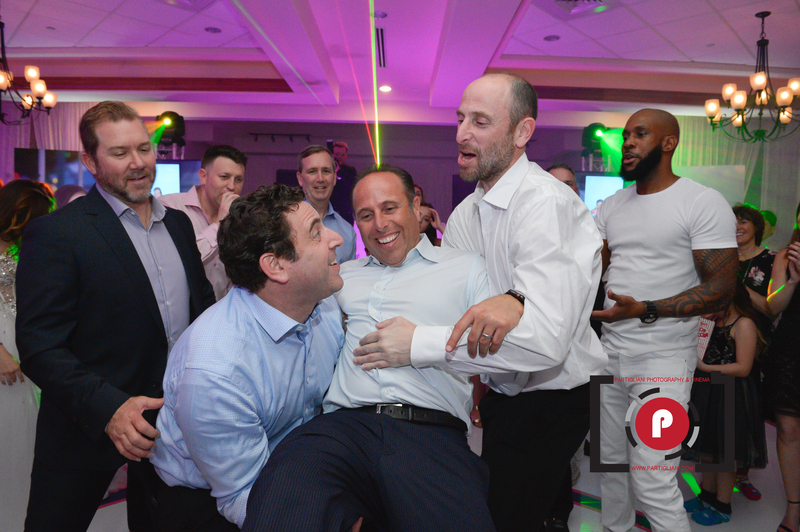 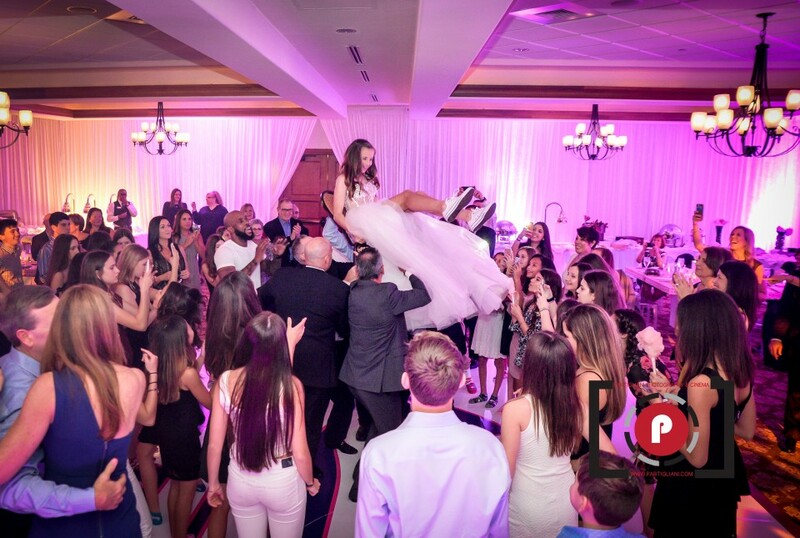 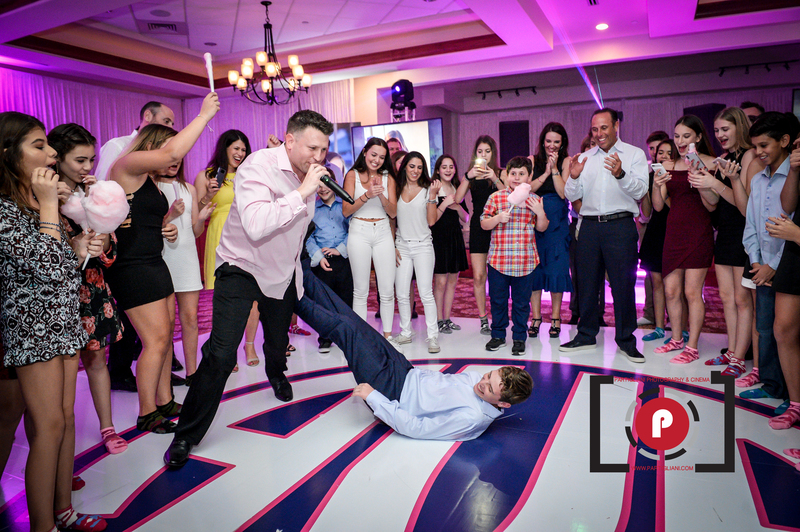 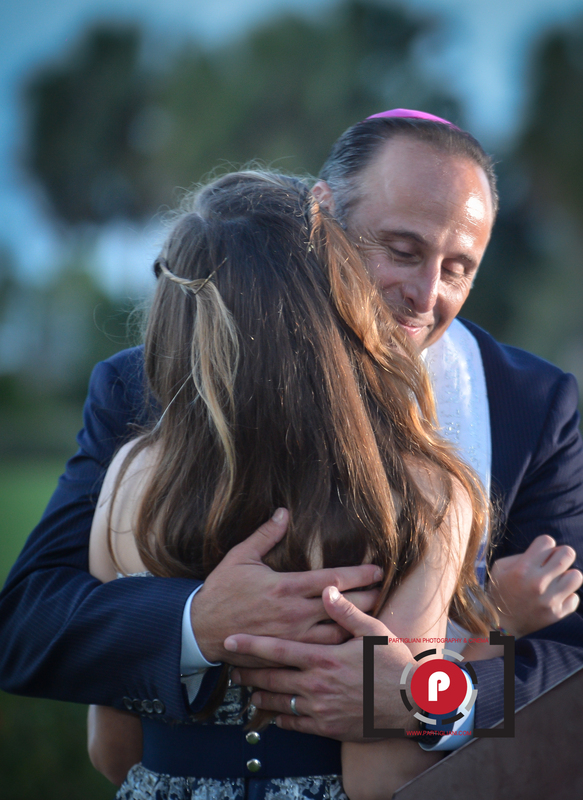 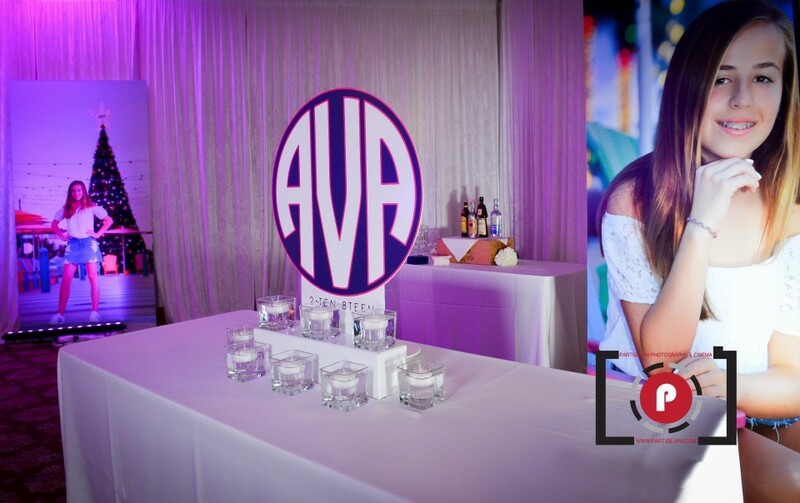 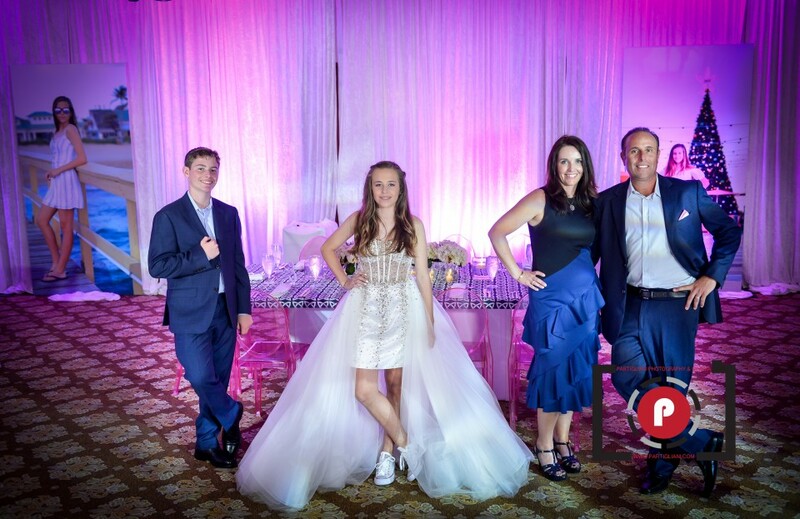 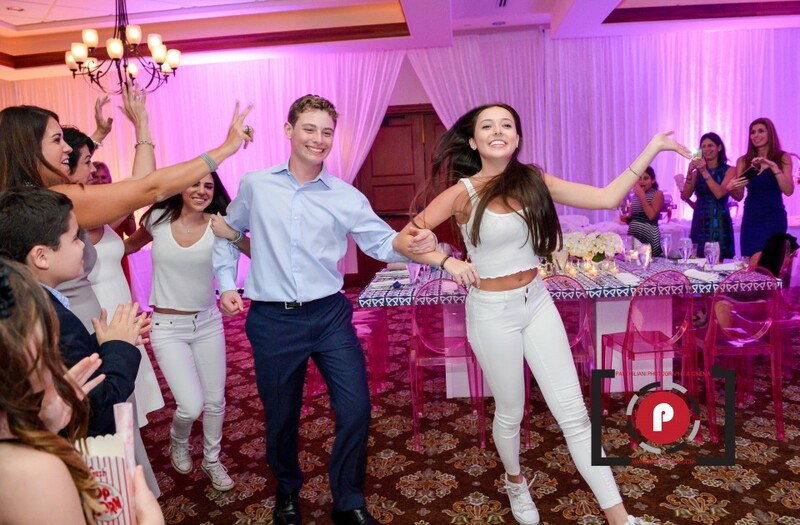 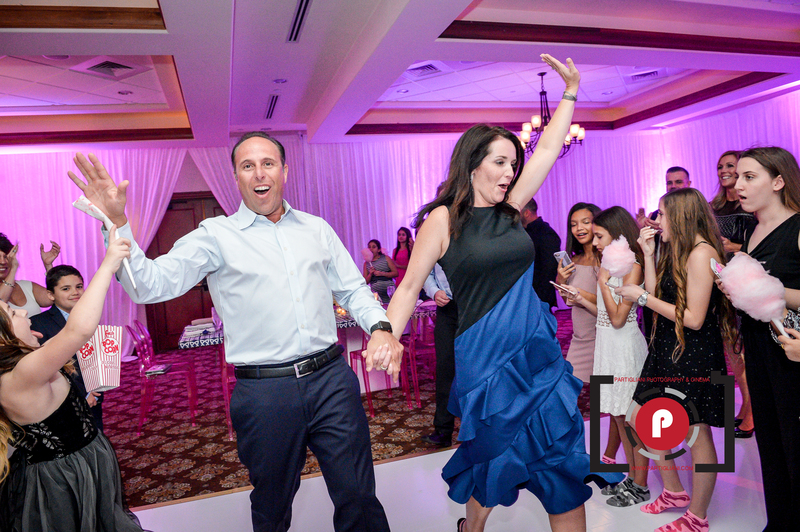 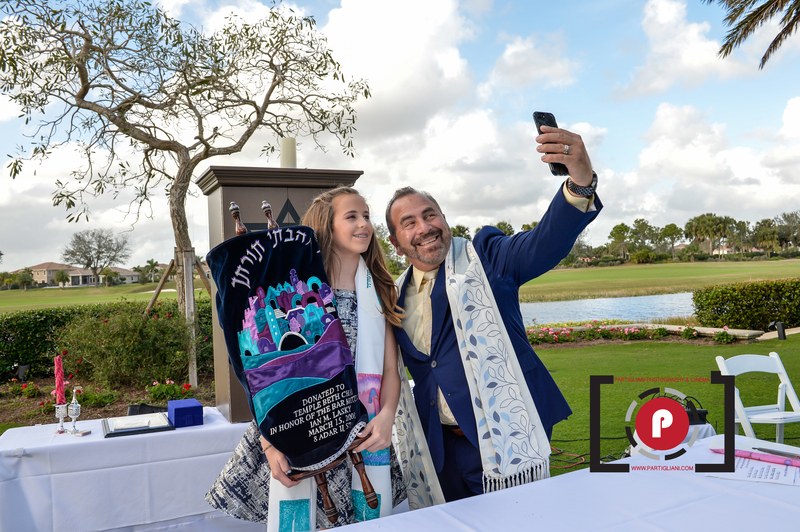 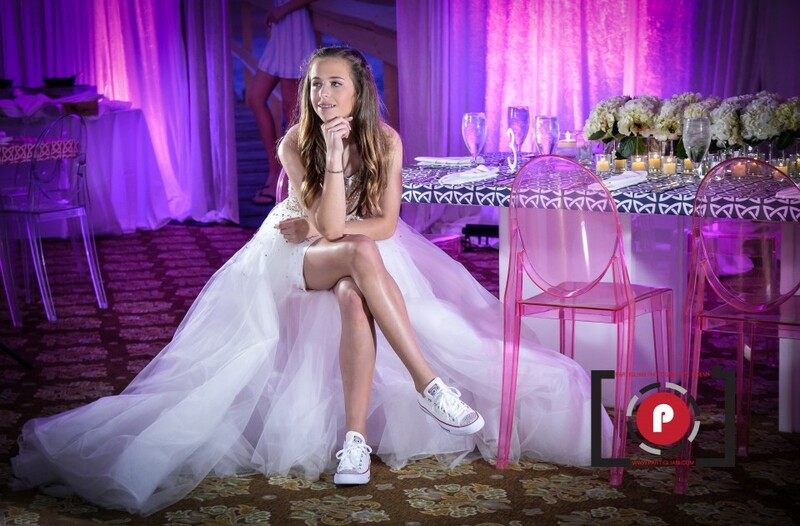 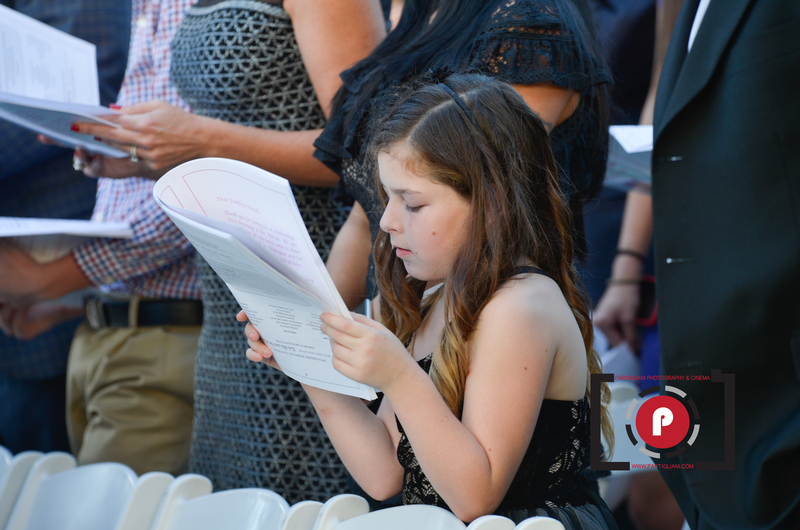 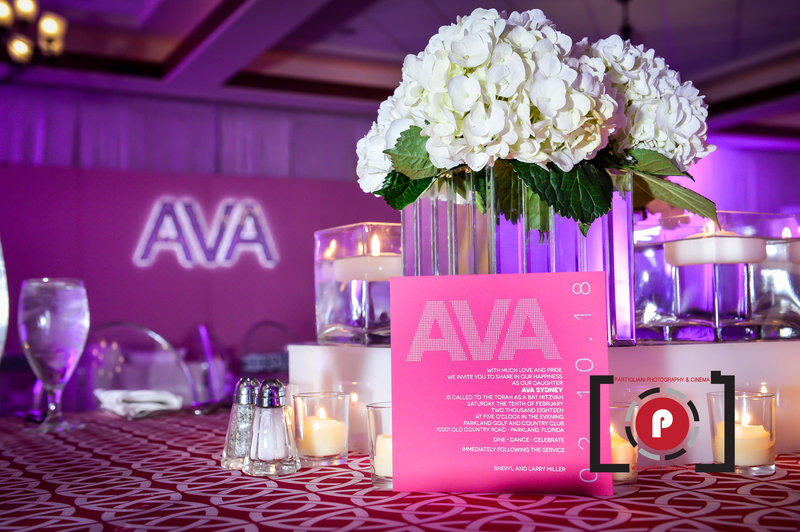 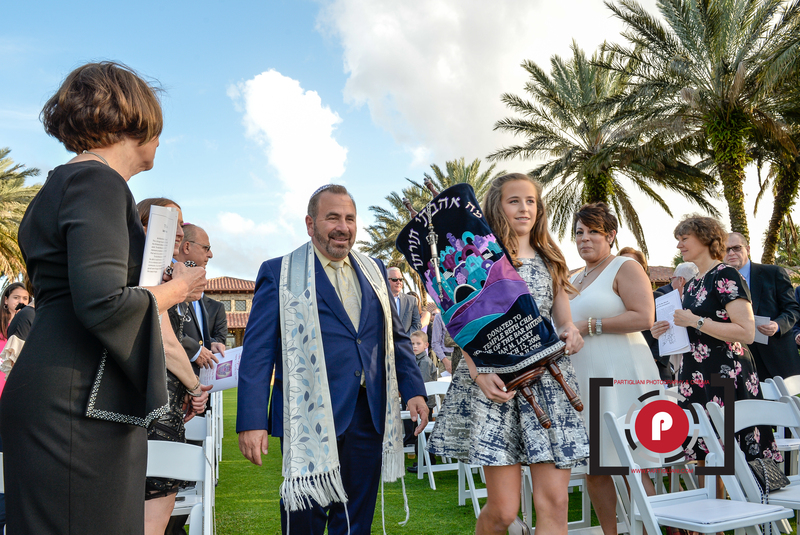 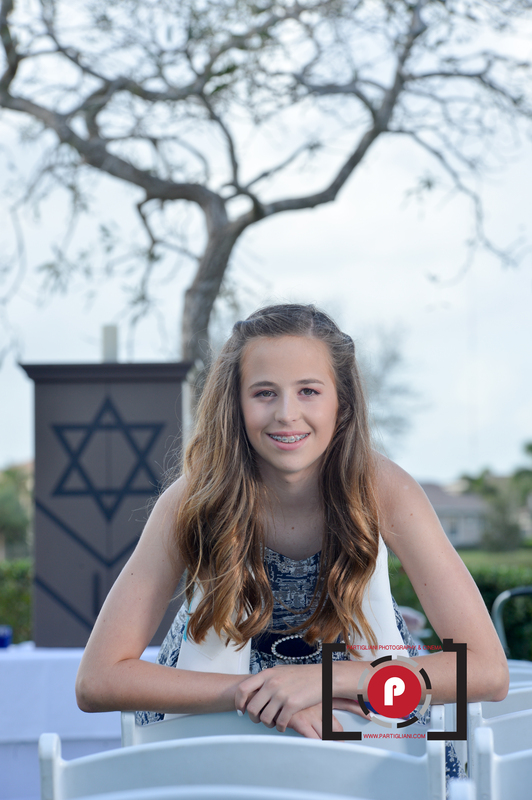 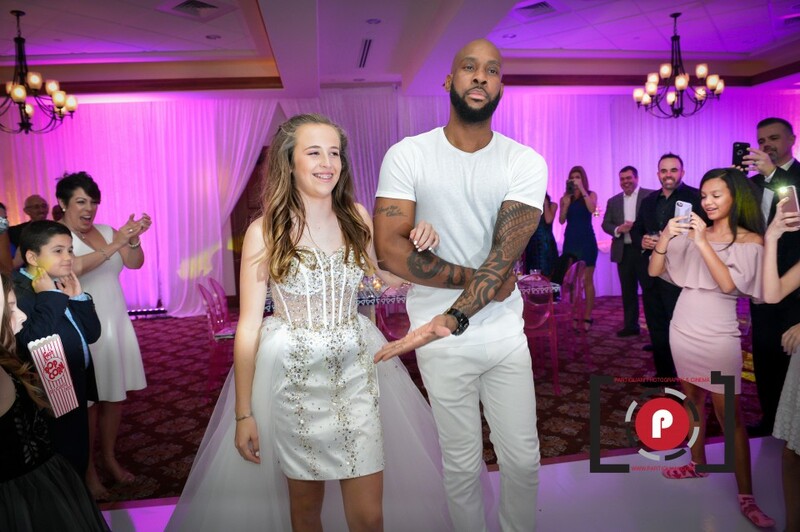 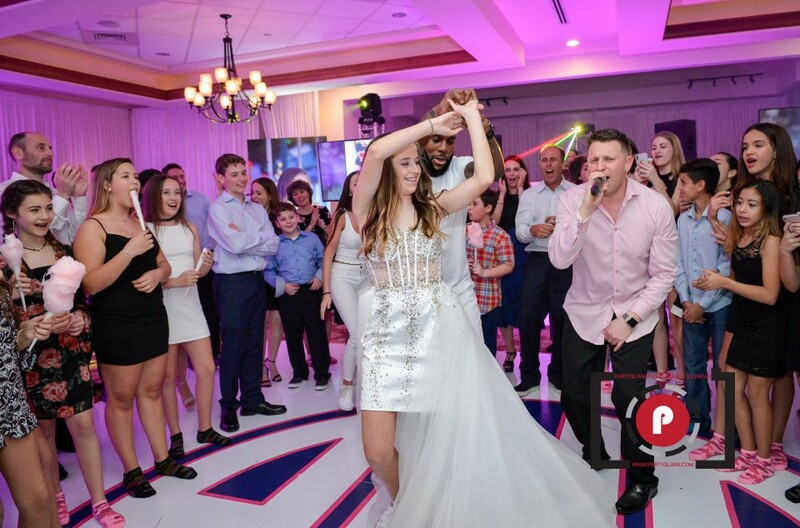 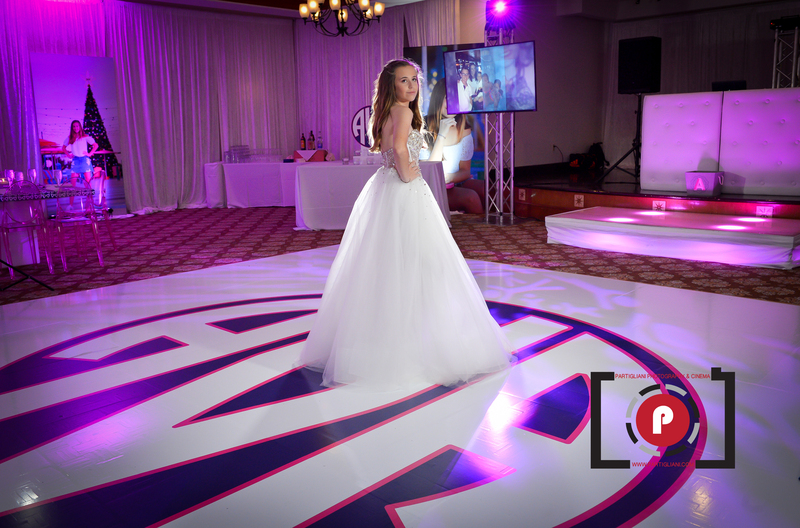 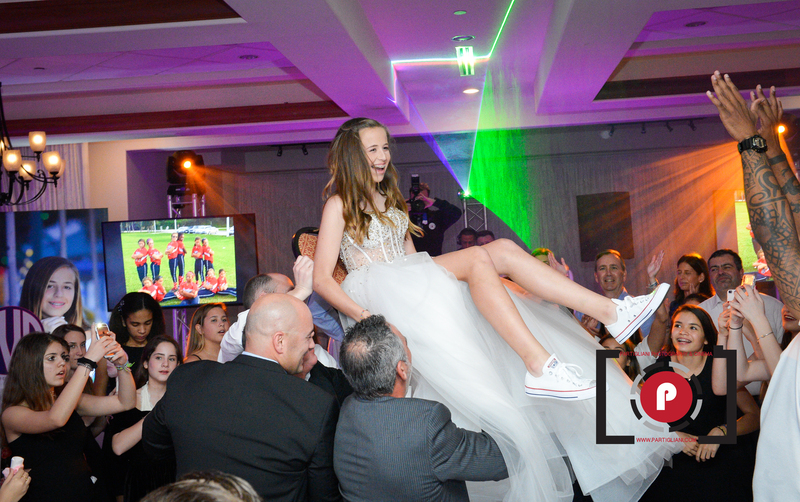 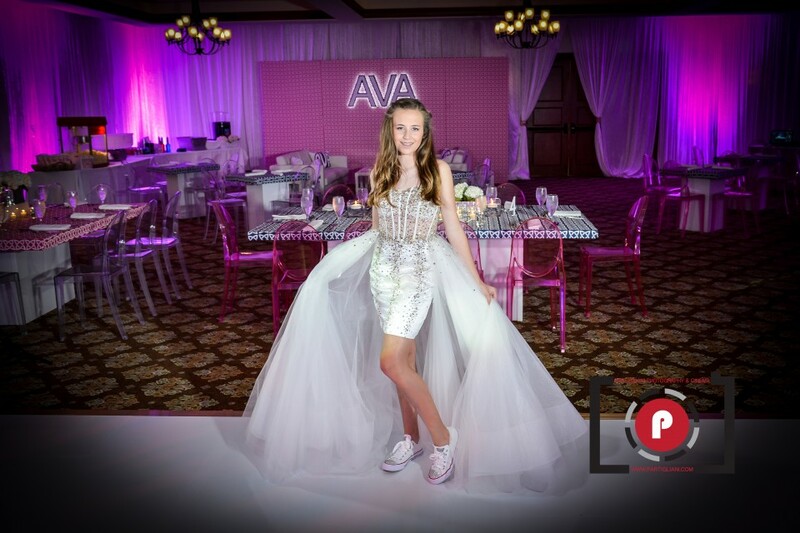 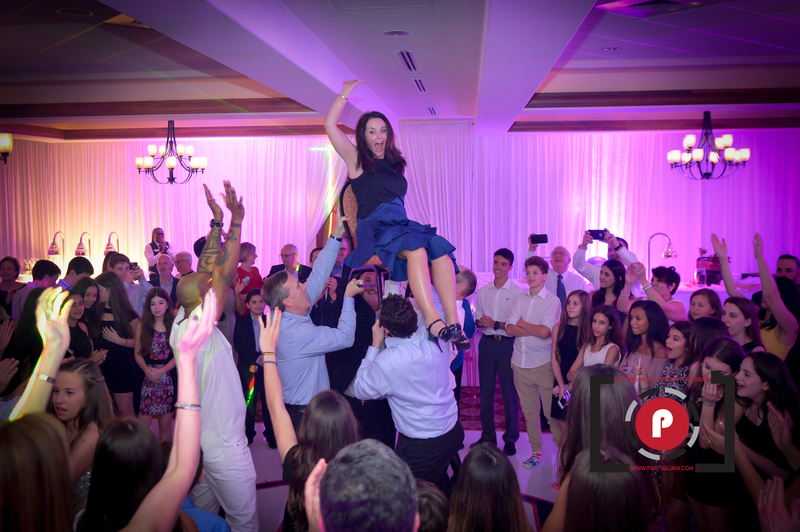 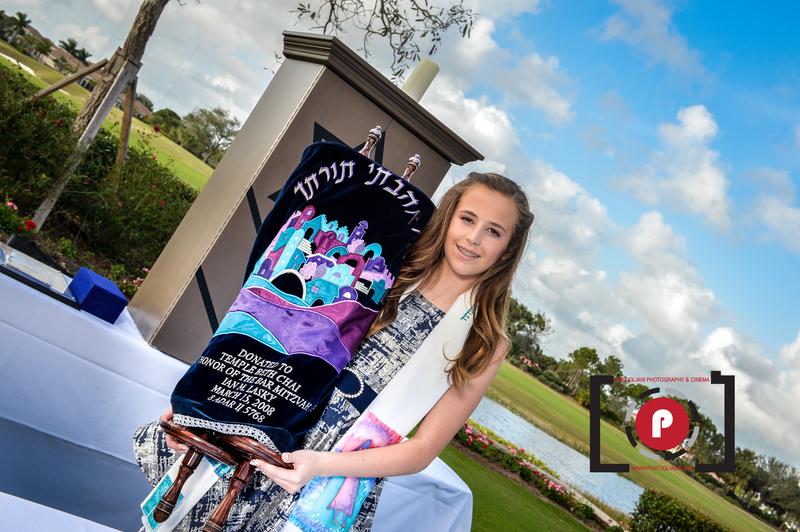 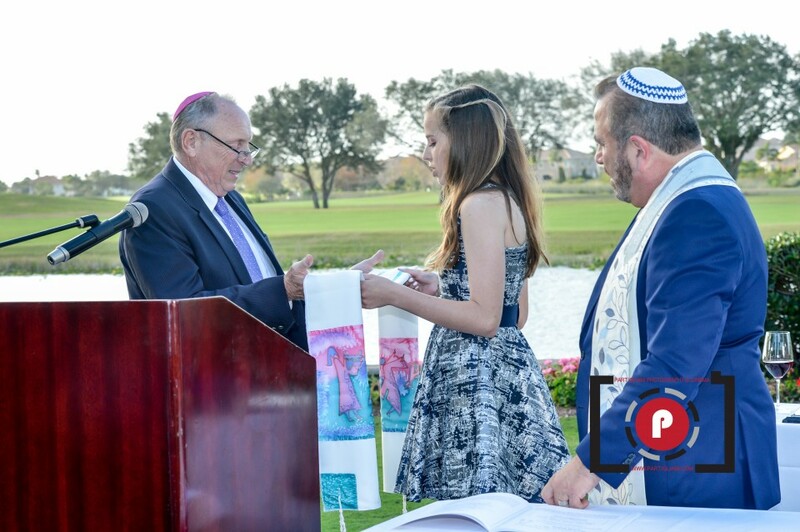 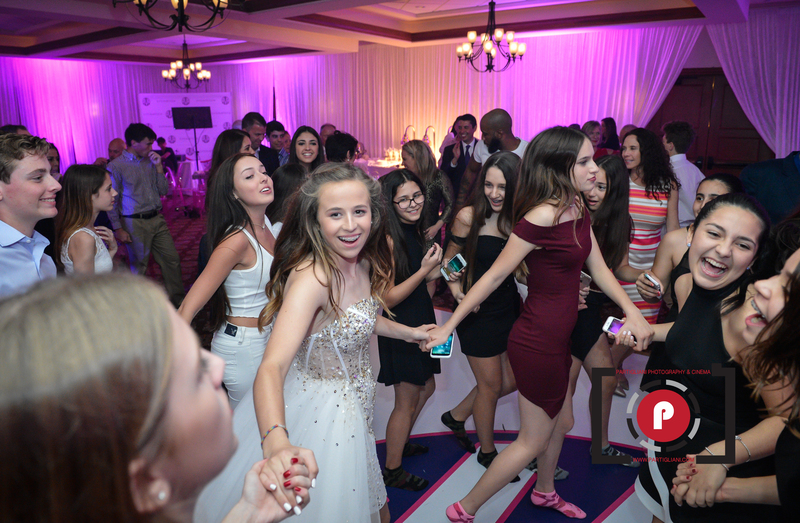 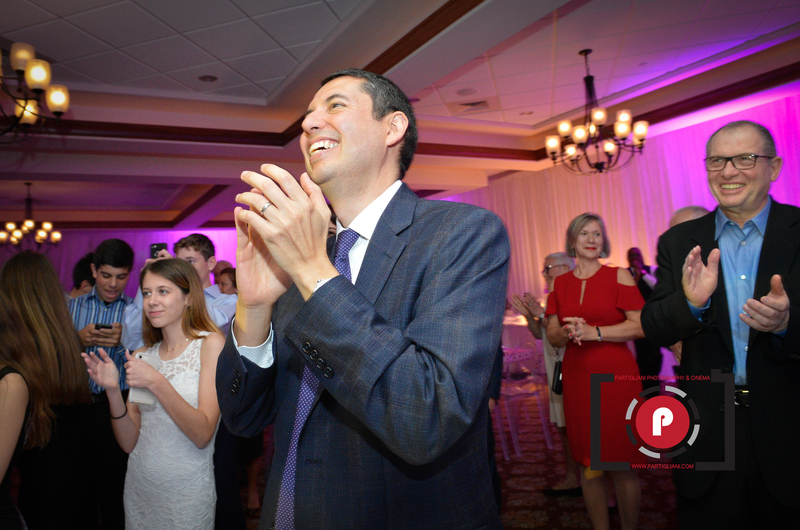 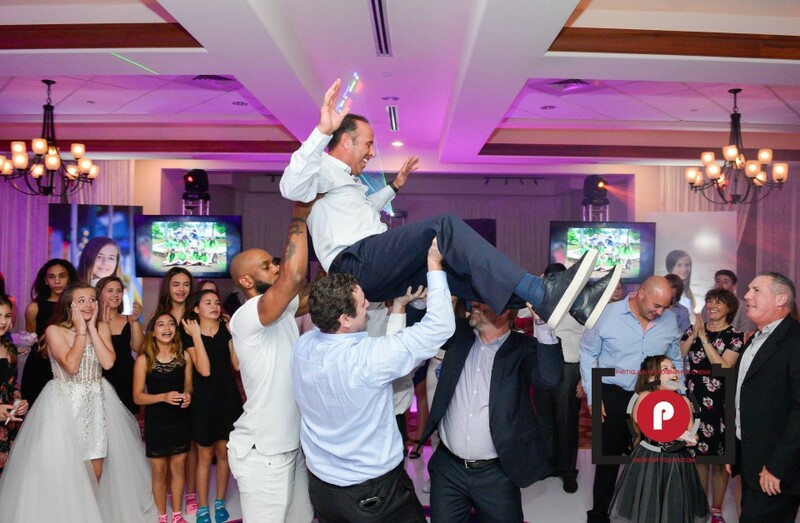 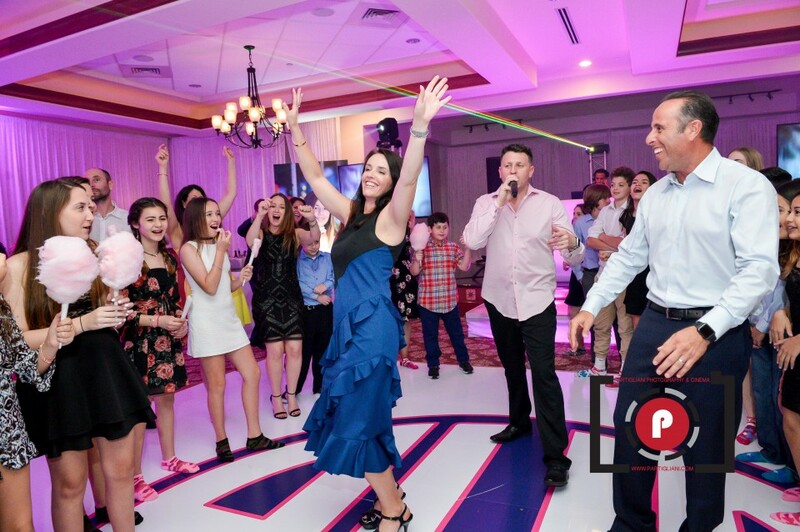 AVA MILLER BAT MITZVAH. 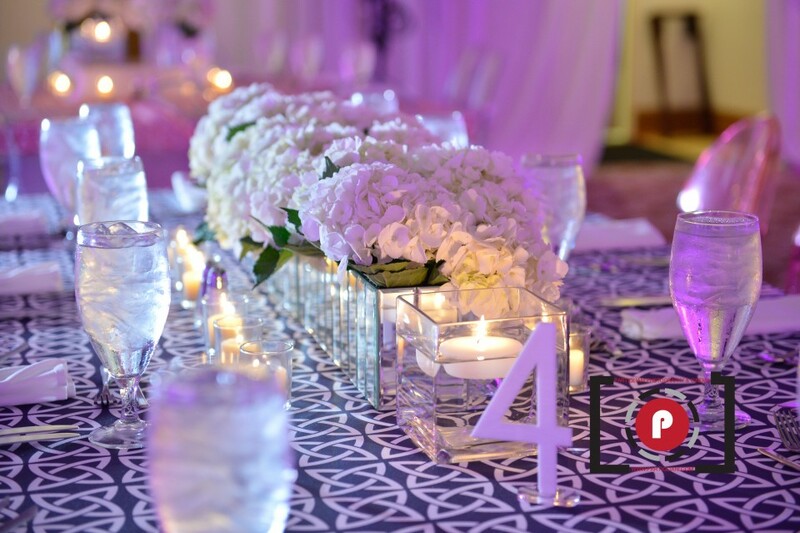 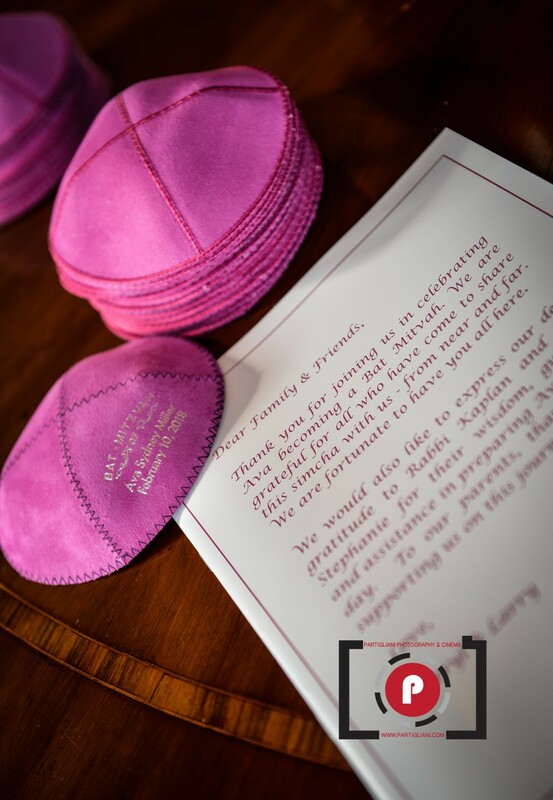 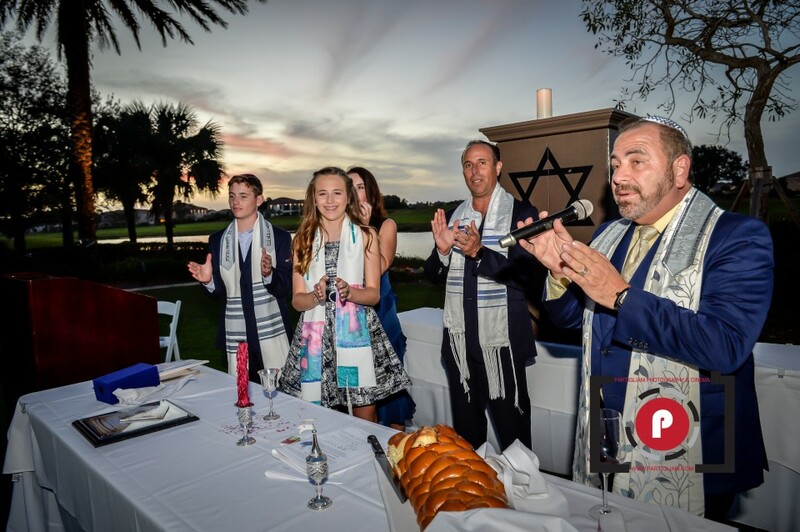 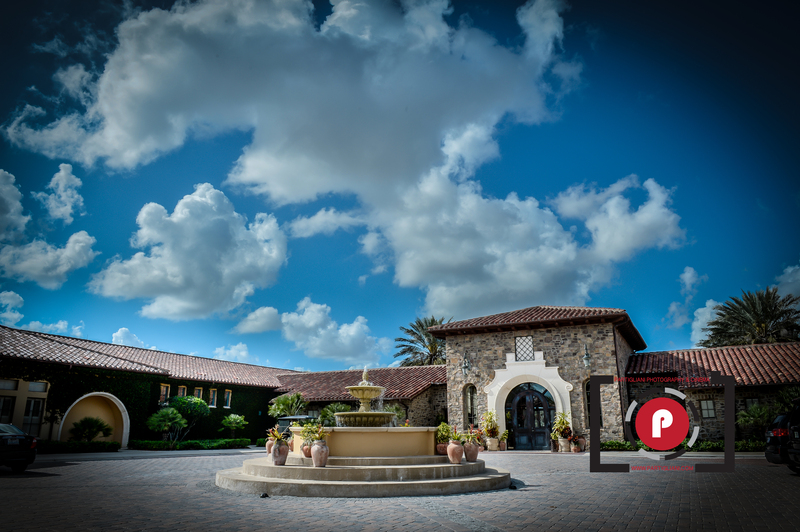 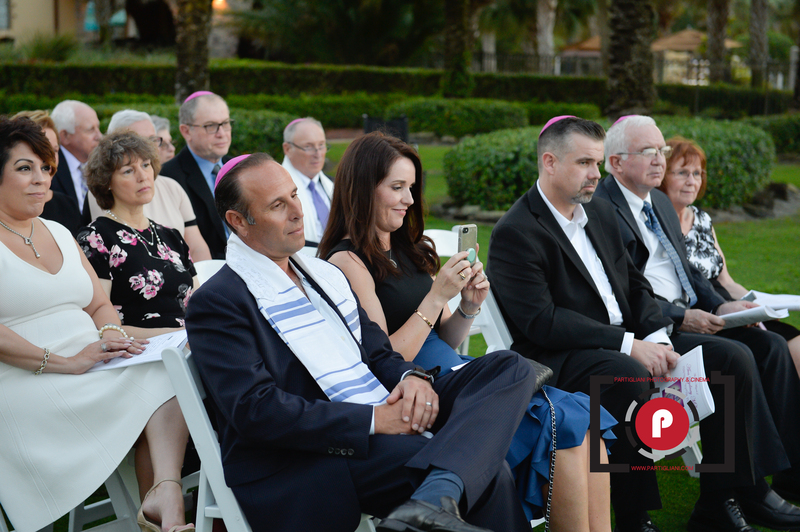 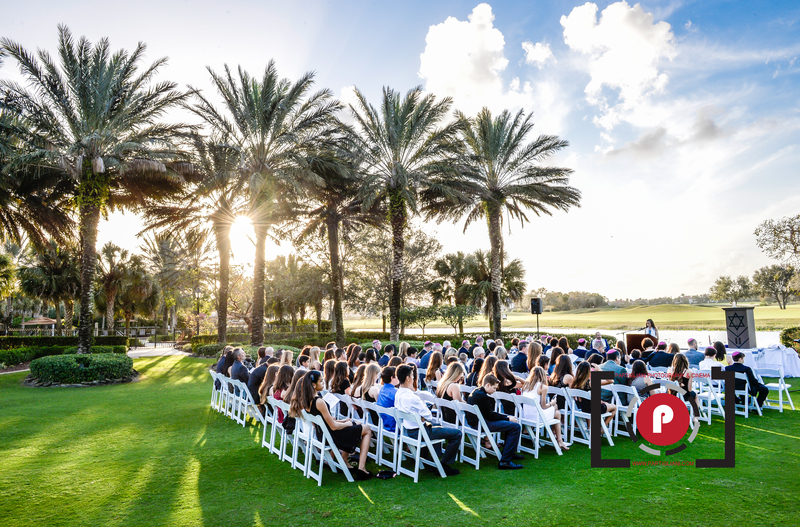 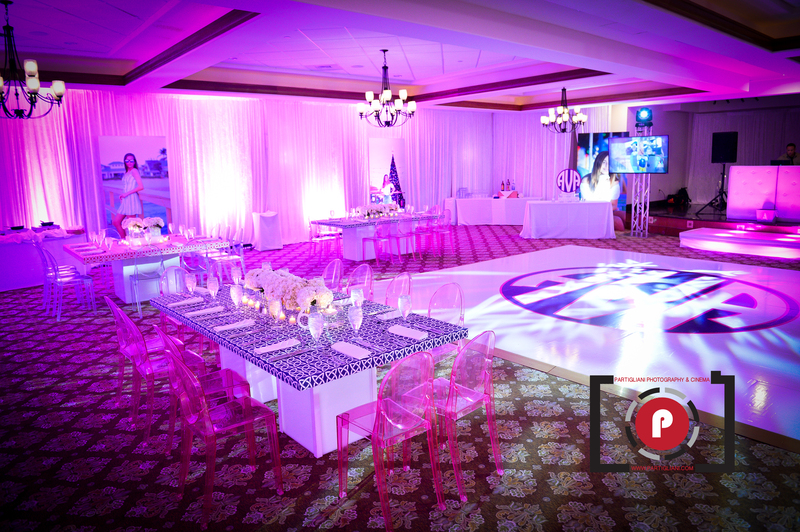 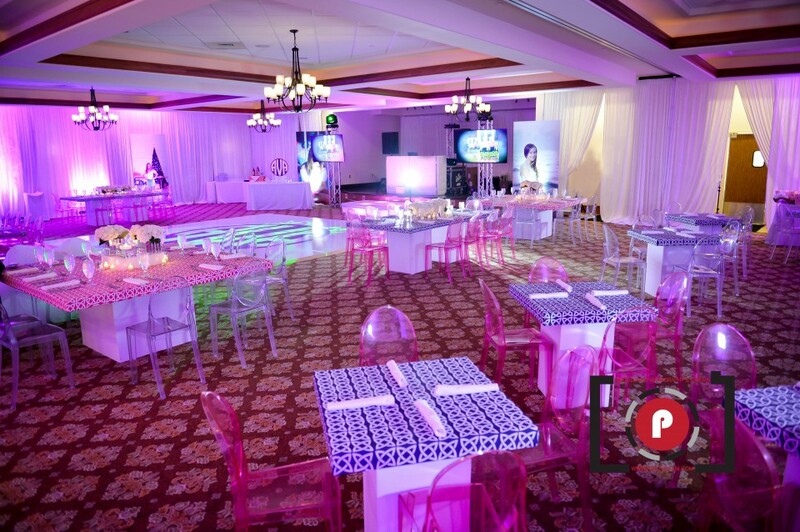 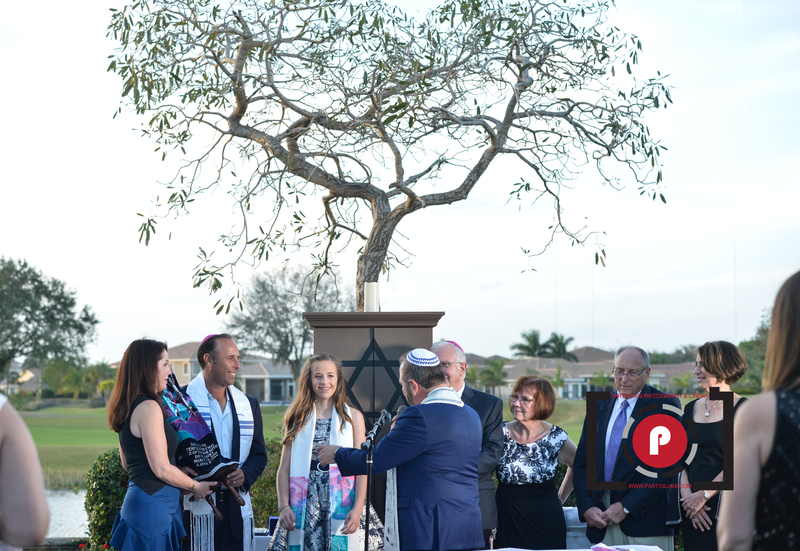 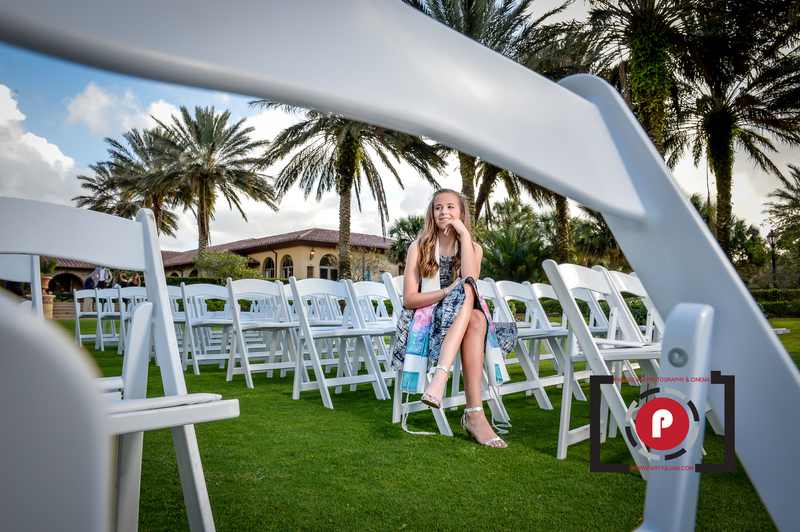 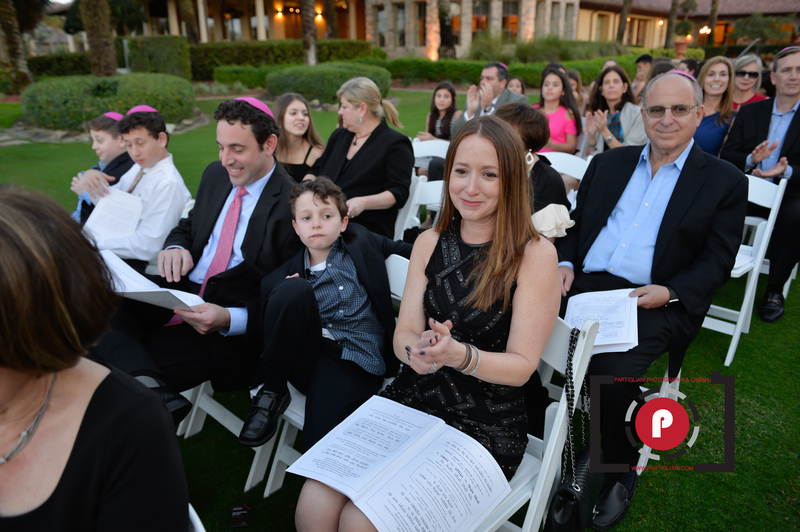 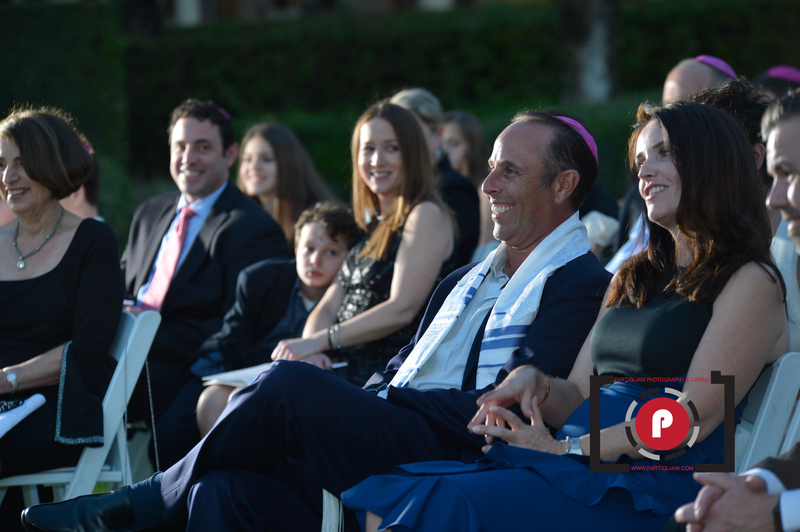 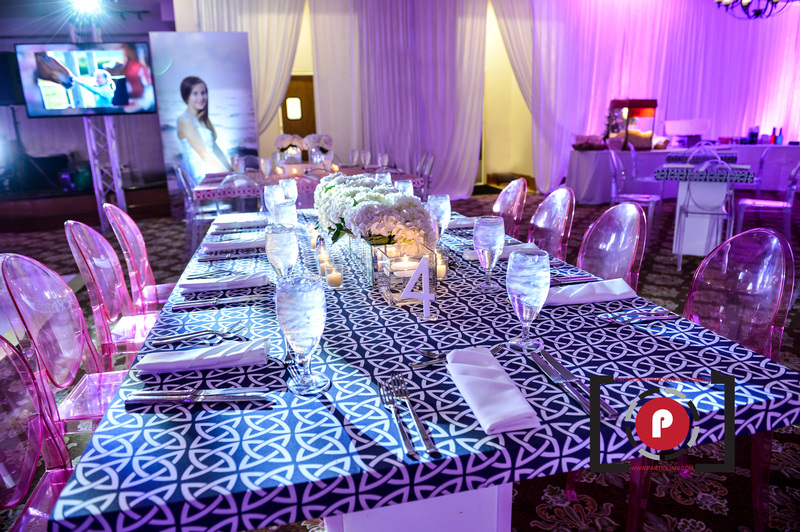 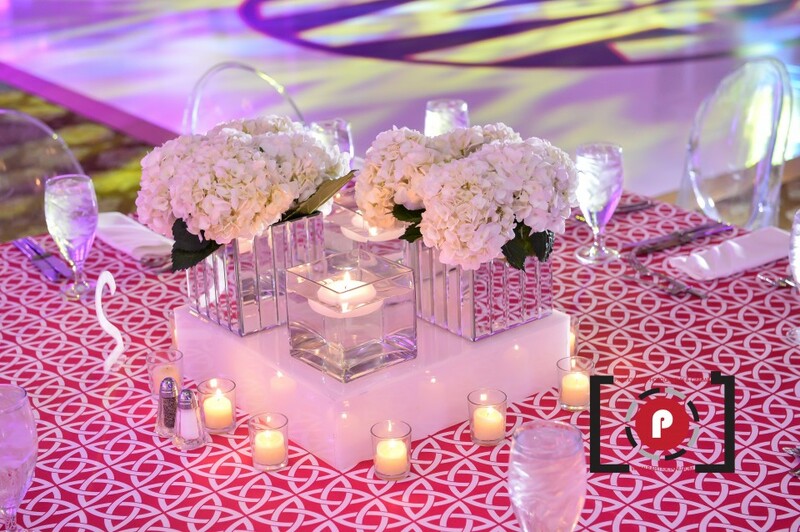 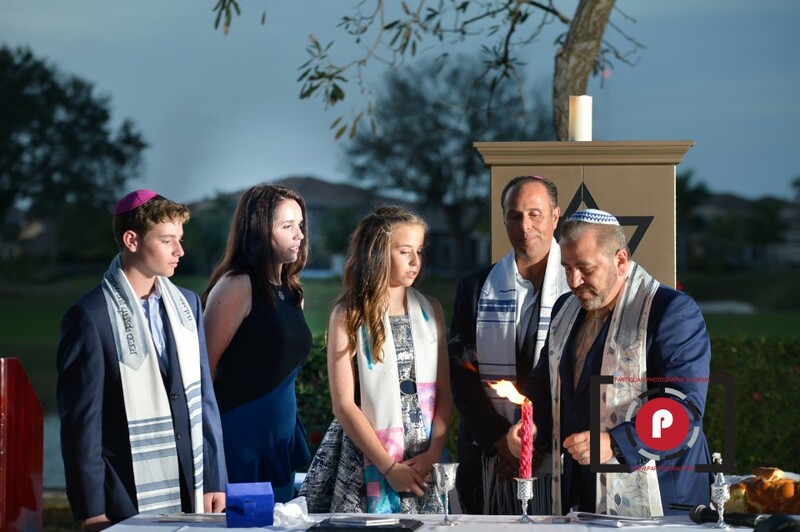 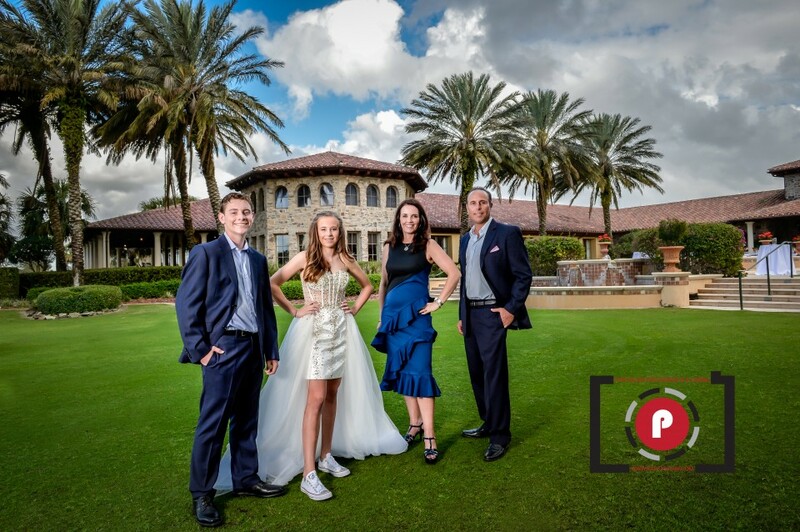 PARKLAND GOLF & COUNTRY CLUB, CAROLYN CREATIONZ, Z – ENTERTAINMENT GROUP, RABAI JONATHAN KAPLAN. 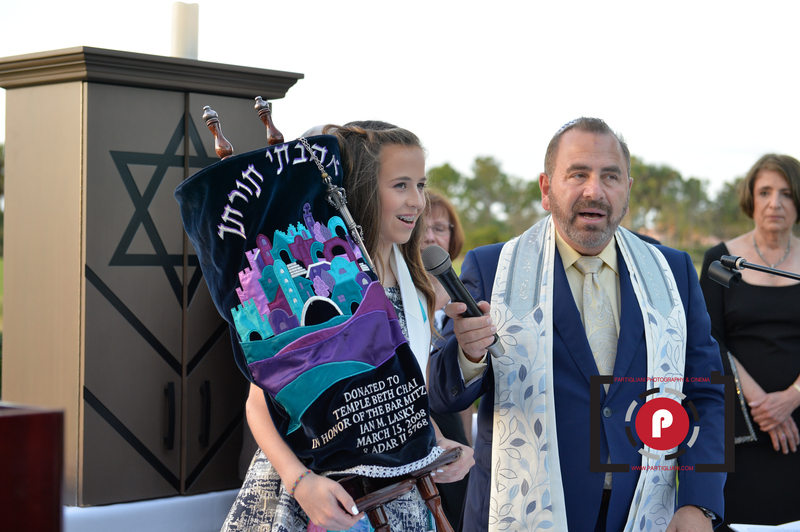 ARYEH STRELITZ BAR MITZVAH. 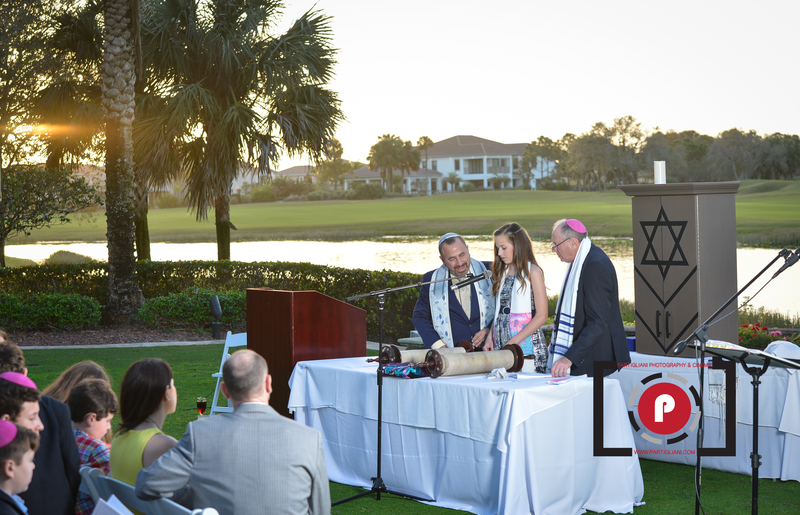 B’NAI AVIV CONGREGATION, WESTON HILLS COUNTRY CLUB, YMCA.